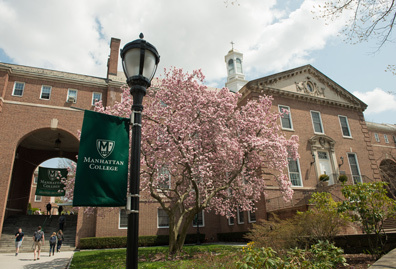 Manhattan College has one of the oldest peace and justice studies programs in the United States. 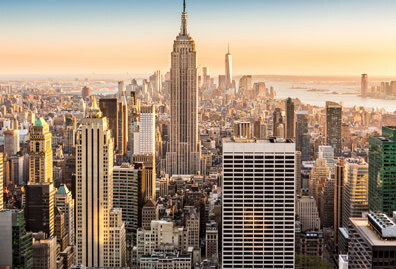 ​Why Choose Peace and Justice Studies? You will consider problems of war, injustice, genocide and violence in order to find solutions. The peace and justice studies program is flexible and allows you to design a program of study that will deepen your understanding of the issues that concern you. You will learn about strategies that people have used to fight for peace, justice and human rights. 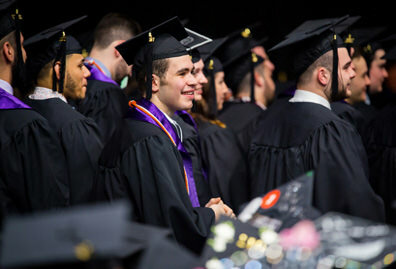 The peace and justice studies faculty span 14 disciplines and several schools of the College, drawing from the social sciences, the humanities, business, and the natural and applied sciences. Many have strong relationships with international peace organizations, including the United Nations. 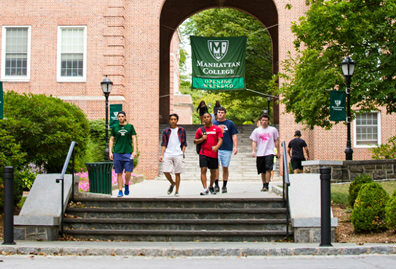 Small class sizes and a robust calendar of campus events allow you to develop a close connection with your professors. You will have many opportunities to make your voice heard, on and off campus. Shannon discusses how her participation in L.O.V.E. trips and clubs on campus has given her new insight into immigration issues, inspiring her to pursue a law degree. Peace and justice studies can be paired with another academic discipline, and it is also offered as a minor. 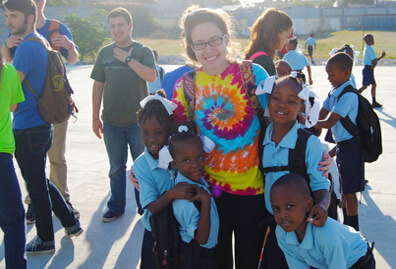 ​The peace and justice studies program focuses on issues related to peace, conflict and war, human rights and social justice, preparing students for work in a wide variety of professions. Careers of interest for peace and justice studies majors include the following. See each link for more details about job outlook and salaries. Peace is not something that is won and achieved for all time. It is a state that has to be nourished constantly with works of peace ...It is imperative to educate in the ways of peace and to be educated in those same ways.